BlueMark Innovations is pleased to announce that we have finished the Privacy Impact Analysis (PIA) for our WiFi and Bluetooth BLE analytics platform. A PIA is compulsory within the new European privacy laws (GDPR). The General Data Protection Regulation (EU) 2016/679 (“GDPR”) is a regulation in EU law on data protection and privacy for all individuals within the European Union. 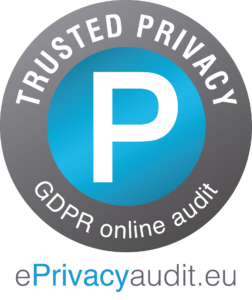 The PIA is generated using the online GDPR compliance tool of ePrivacy GmBH, a leading firm in online IT audits with respect to privacy laws. More information about how we protect privacy can be found at our privacy page. 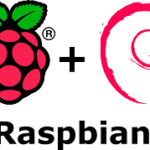 We have added support for Raspberry Pi hardware with Raspian OS. 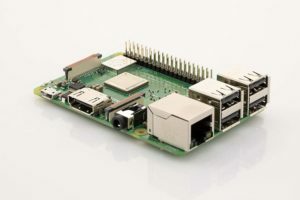 Raspberry Pi has become the leading platform in developing embedded applications. Although in the beginning Raspberry Pi platform had its issues, nowadays the platform runs smoothly. For rapid prototyping we provide a SD image (for SD cards with 2 GB or larger) running the latest Raspbian OS. 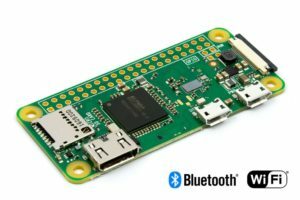 Easy integrate WiFi/Bluetooth BLE detection with your own Raspberry Pi project. The image provides both WiFi and Bluetooth BLE detection using on the on-board radio chips. To activate/unlock the firmware you only need a valid firmware license. The SD image gives you root access to the operating system, so you can easily add your own project to the image. Or just run it stand-alone for detection. If you need a trial license just gives us a call or mail us. GL.iNet is a leading manufacturer for WiFi routers with openWRT pre-installed. This means that out of the box GL.iNet routers run openWRT. The BlueMark Zero firmware is supported by these devices. It means that with a few steps you can turn your GL.iNet device(*) into a device that detect WiFi devices. BlueMark Zero supports the full range of GL.iNet routers. (*) The GL-MT300N-V2 device is not supported (directly) as it is shipped with a binary WiFi driver that does not provide monitor mode; needed for detection of devices. 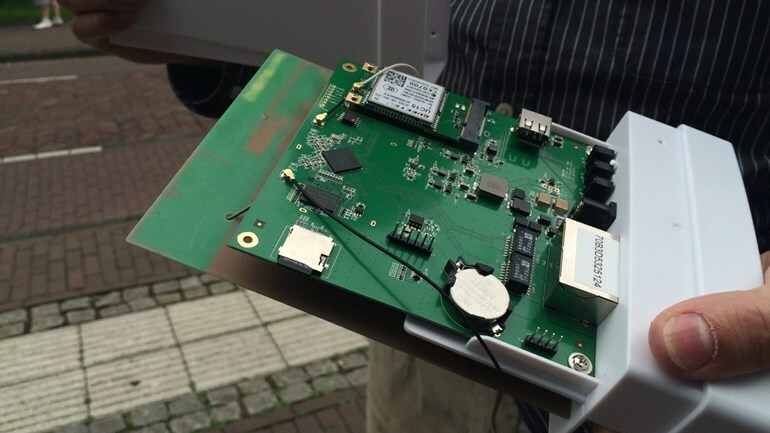 It can be solved by installing/upgrading the OEM firmware by one of the LEDE project. Installing BlueMark Zero is easy. Retrieve the installation scrip and execute itt, enter this commands. The installation script will ask two questions, enter a sensor ID and a software license. The sensorID is a number to identify the sensor. 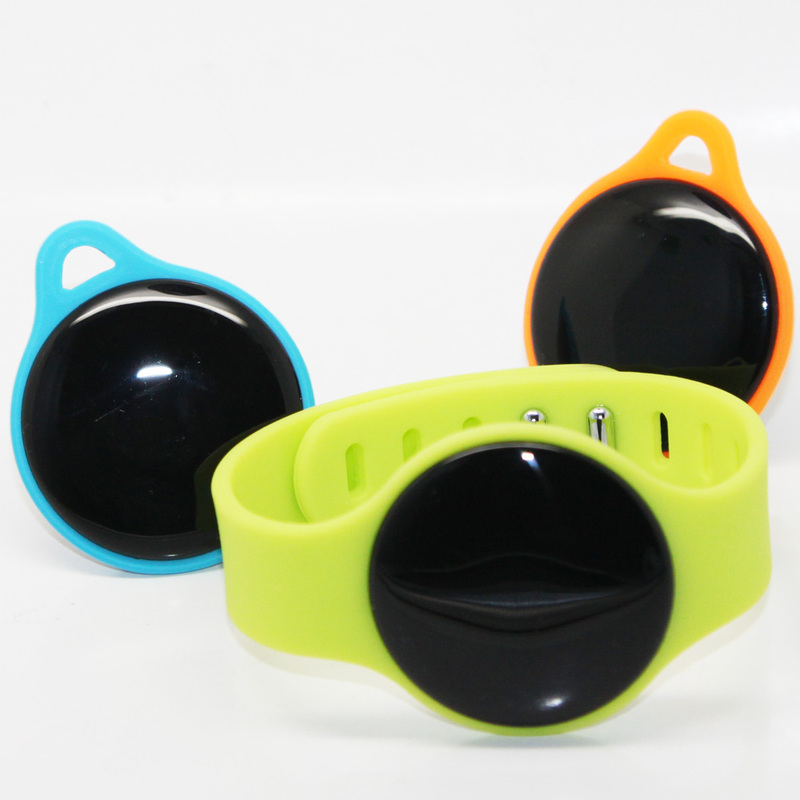 For instance if you enter 100, all collected data will be assigned to sensor with sensorID 100. It is wise to choose sensor IDs unique. So you won’t have project with the same sensor IDs. The other questions is to enter a software license. 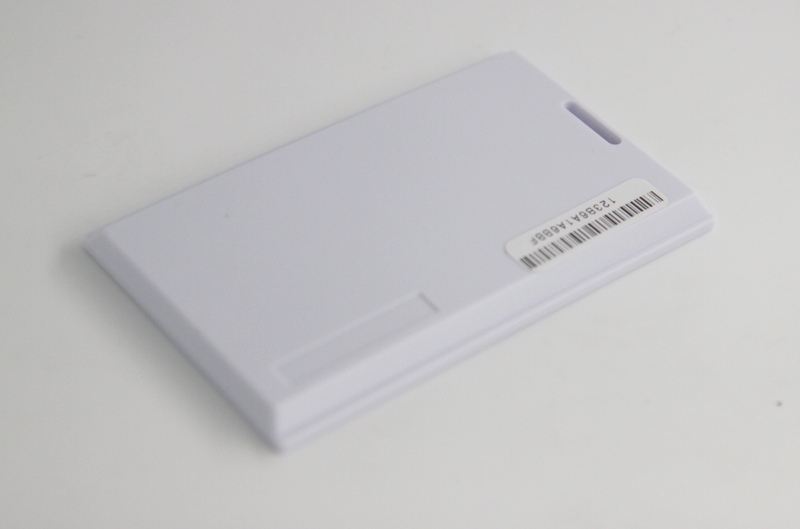 This license is needed to unlock the firmware. Once installed the firmware will check roughly every 4 hours if the license is valid and if successful will unlock the firmware. Licenses can be generated at our license portal. 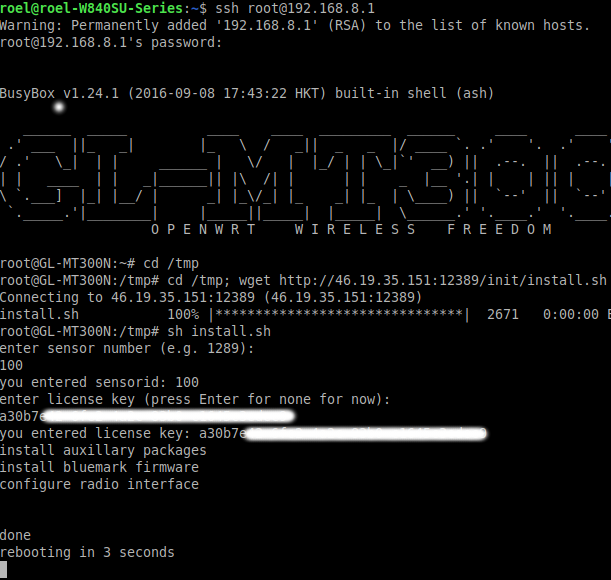 After (automatic) rebooting your GL.iNet router will start sensing! By default the sensor has a demo SSH key installed, it allows to upload data to our demo server. Use the public key at the server to allow the sensor to upload data. It is advised to use one key per project for security reasons. 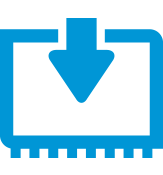 In the latest firmware BlueMark Innovations have launched support for Bluetooth detection. All BlueMark sensors including BlueMark zero support this new feature by upgrading the firmware and adding a Bluetooth USB dongle. Bluetooth detection is a great add-on to WiFi analytics or can run stand-alone. Bluetooth Classic detection is important for (motorized) traffic applications. Although popular smartphones like Android and iOS can’t be detected, most car kits or GPS navigation can be sensed. Bluetooth Classic is an active sensing method, meaning that the sensor will transmit packets to ask for nearby Bluetooth devices. As WiFi uses the same frequency, there may be some performance degradation in WiFi sensing. 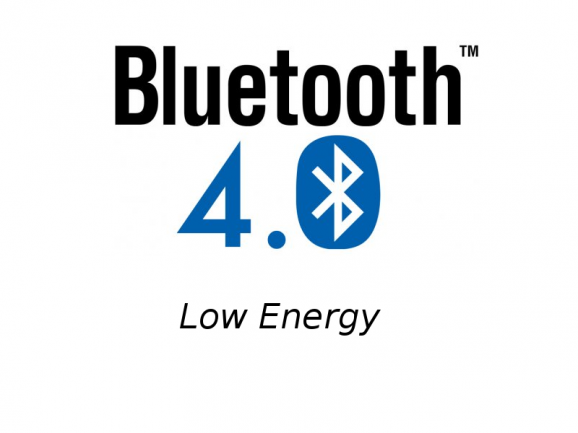 Bluetooth Low Energy (BLE) is used mostly to set up a wireless connection between smartphone and accessory like wireless earphones, smartwatch. Detection of BLE devices is different compared to Bluetooth Classic and is completely passive. Passive means that the detection only listens for incoming BLE packets similar to WiFi sensing. Most BLE devices transmit every second or more a packet. Besides smartphone accessories, also newer car kits have BLE support and can be detected. The final application is the detection of Apple iBeacons (and Google Eddystone beacons). 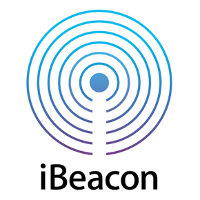 An iBeacon is a special kind of BLE device. Although iBeacons are mostly fixed installations e.g. for instance in a shop, it allows asset tracking. 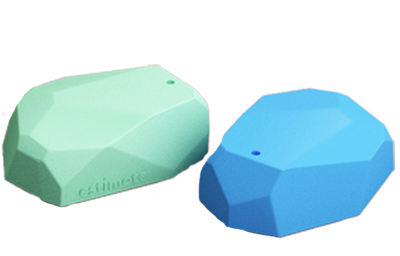 Currently there are a lot of cost-effective battery powered iBeacons available in different form factor such as tags, credit cards. 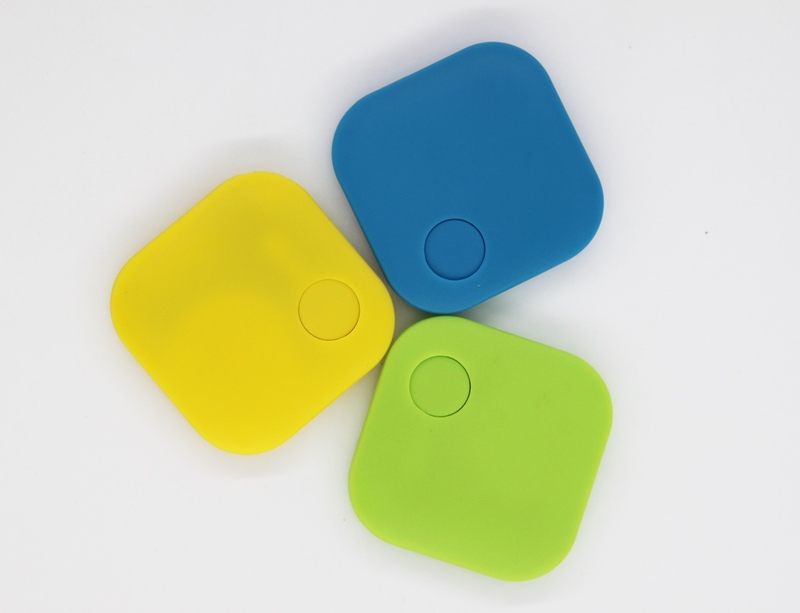 Provide your visitors iBeacons or attach them to your assets to allow tracking. 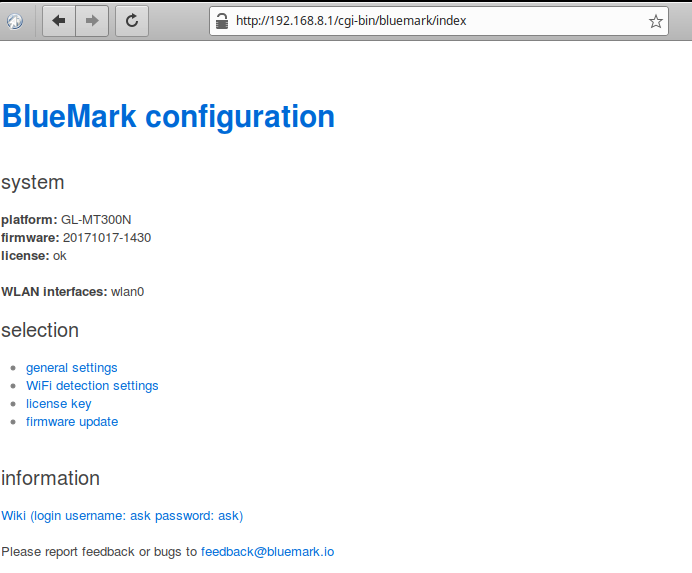 BlueMark Innovations introduces the BlueMark zero; a software license to run BlueMark firmware on your own hardware. In some applications, you just want to use your own hardware instead of a regular BlueMark sensor. For these applications the BlueMark zero is introduced. The BlueMark zero is basically firmware that runs on most openWRT devices. We provide an install script to install the software. During the installation you also need to provide a serial number/license. Once installed the firmware will check roughly every 4 hours if the license is valid and if successful will unlock the firmware. Licenses can be generated by customers at our license portal. In this portal you can choose subscription of 1 month, 1 year or 3 years. During the TT festival June 22 to 26th in Assen the new flagship BlueMark bm2000 sensor has been launched. The TT festival is a multi day music event in the inner city of Assen organized parallel with the TT GP motorcycle races. Last year 150 000 people visited the event. The new sensor has improvements over the BlueMark 1000 sensors, such as lower power consumption which is ideal for battery-powered operation. Also the new flagship sensor has a power sensor the measure the current power consumption and battery level. Moreover, the on-board I2C interface allows to add other types of sensors such as sound, temperature etc. which is ideal for smart city applications. 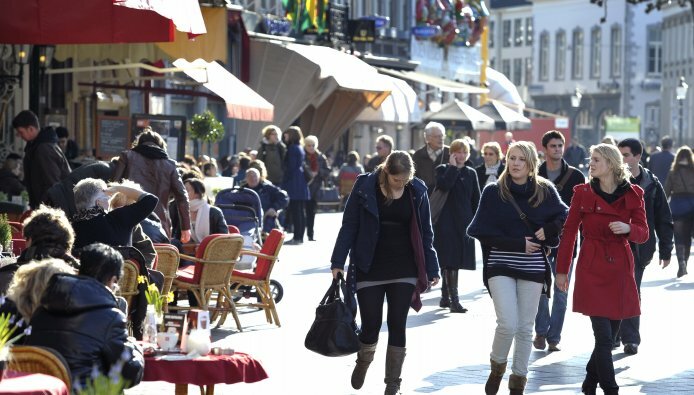 During the festival 40x BlueMark bm2000 have been deployed to measure crowd movements in the inner city of Assen. 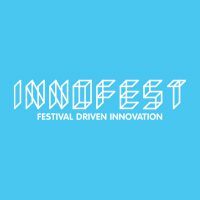 The ICT institute CTIT of University of Twente will analyze the data. In total more than 75 million raw data points have been collected during this period. 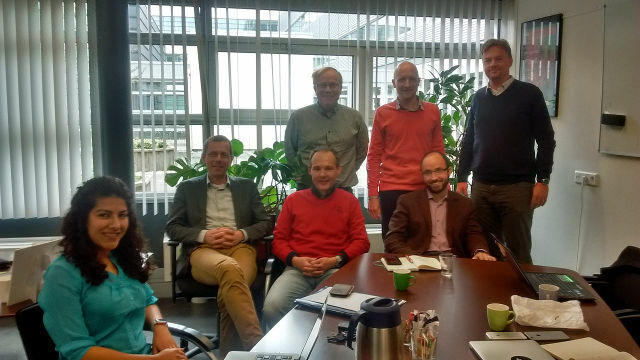 This year the annual privacySIG meeting was hosted by BlueMark in Enschede. The latest insights about privacy and WiFi analytics were discussed. Also the members attended a meeting with professor dr. ir. Maarten van Steen of the nearby University of Twente. Professor van Steen is scientific director of the ICT institute CTIT and is involved into research about WiFi analytics; especially privacy issues. This is conducted in the Living Smart Campus project. 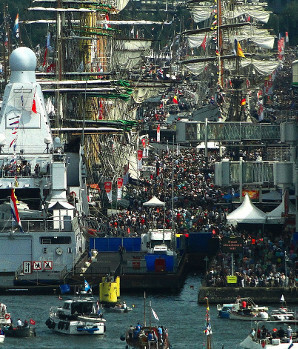 Since its first edition in 1975, SAIL Amsterdam has grown to become the largest public event in the Netherlands and the largest free nautical event in the world. Every five years, in excess of 600 ships navigate to Amsterdam. More than 2 million visitors have attended the event.